Join us as we explore what NASA’s Juno spacecraft is telling us about the largest planet in our solar system. 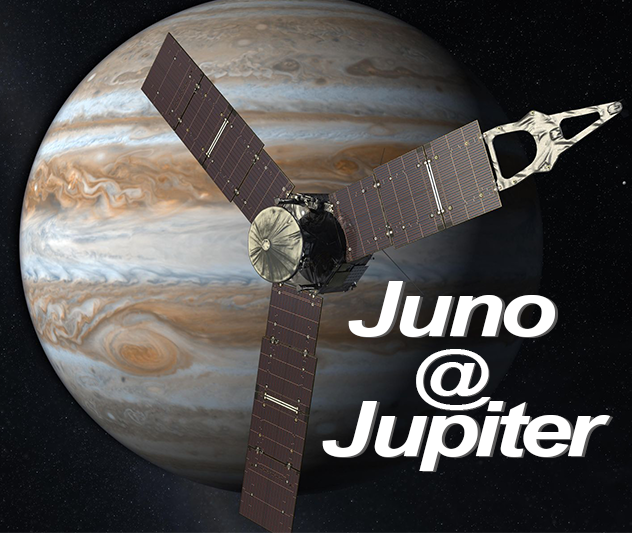 Juno’s principal goal is to understand the origin and evolution of Jupiter. Instruments on Juno are revealing swirling clouds, intense aurora and deep weather systems – plus information on the spinning Great Red Spot. Underneath its dense cloud cover, Jupiter safeguards secrets to the fundamental processes and conditions that governed our solar system during its formation. Come learn what we are finding out.